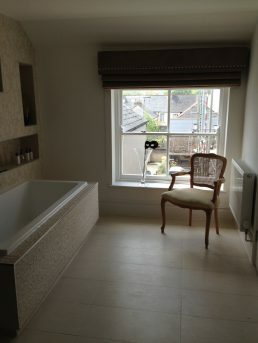 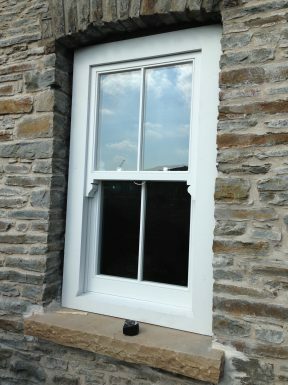 AML Joiners manufacture bespoke solid wood windows in our joinery just outside Cardiff. 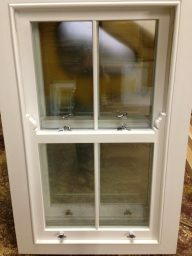 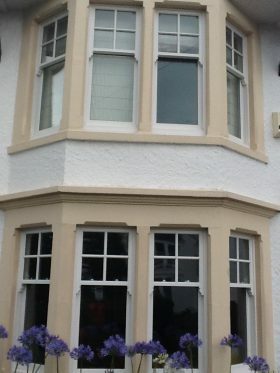 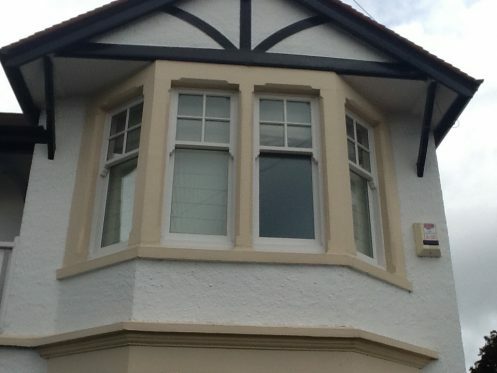 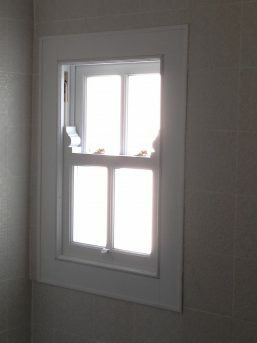 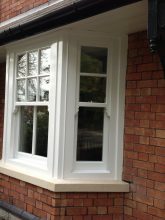 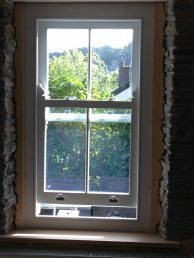 Specialising in traditional sliding sash windows, we make and fit most styles of window. 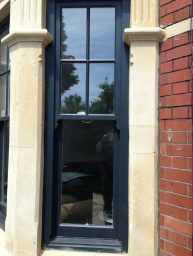 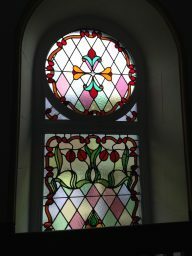 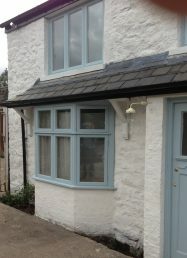 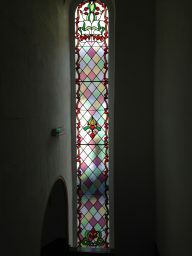 The vast majority of our windows are double glazed and we can produce any arch work. 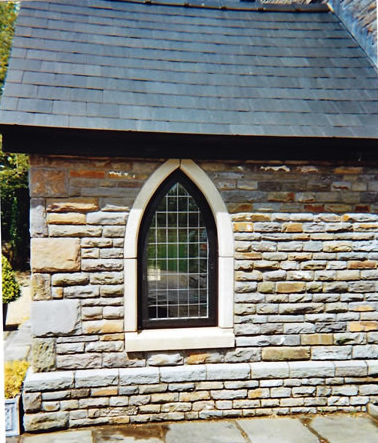 We excel at restoration and period property projects and our work can be seen throughout south Wales, including at numerous Cadw sites. 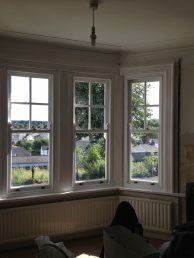 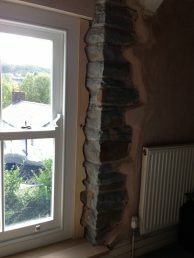 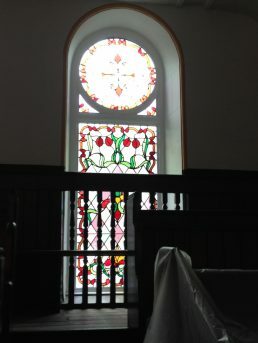 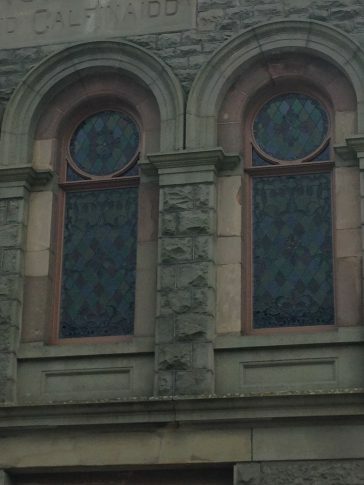 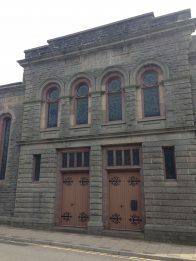 We’ve undertaken a restoration at Tonyrefail Comprehensive School, where we put in the first elevation and renewed 3.5m high Georgian box sash windows, and have recently carried out work on the Coed y Mwstwr Hotel’s Georgian cottage-style windows.